11:30 am at the church. 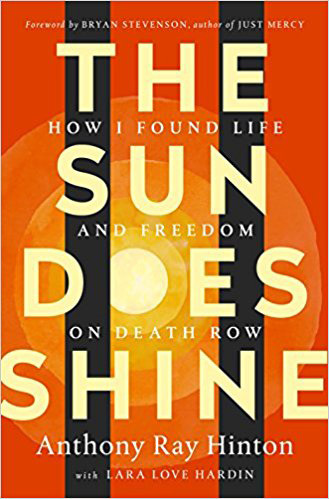 “The Sun Does Shine” is the remarkable story of Anthony Ray Hinton who spent 30 years on death row for a crime he did not commit. 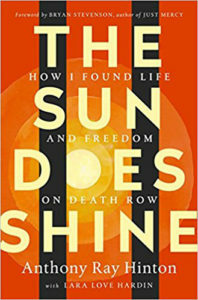 Despite the racist system which sentenced and imprisoned him unjustly, Hinton left prison without rancor or bitterness.